Our solutions have given clients thousands of times more data than they had before; unlocked new grants and opportunities worth millions; and are saving lives as part of safety projects. 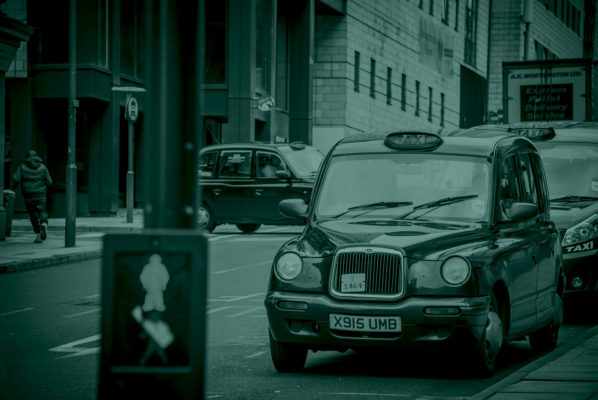 Local and national governments are tasked with improving our transport systems, targeting billions of pounds of spend to ease congestion, improve safety, and keep up with the rapid evolution of technology. Our goal has been to provide the tools to help improve this system. At every stage of these investments, our data has been demonstrated to be the ultimate answer to optimising return. Capital grant applications are often rejected due to insufficient evidence of need – we provide 24/7 counts with full 8-class classification, with remote video validation at the click of a button, to ensure you have all the evidence you need, derisking your application. When deploying new investments, data is required to understand and address the temporary impact of traffic management, and to demonstrate that the intervention had the desired effect – which can all come from the same system used to drive the initial grant application. During normal operation, our combined real-time data and predictive algorithms give you the deep insight you need to run the system effectively. Every minute wasted in redirecting traffic around an incident increases the size of the tailback, increasing delays and making it harder for the emergency services to respond. We identify abnormal traffic flows, enable visualisation through virtual CCTV, and predict flows before they happen – ensuring you can react and even automate your reactions. Beyond existing applications, our systems have helped clients gather datasets that simply did not exist before. These include understanding paths that vehicles take, or exploring interactions between cyclists and autonomous vehicles. In addition to our data collection technology, we have developed patent-pending prediction techniques, forecasting queue lengths and travel times to provide insights to drivers and managers alike. We have developed systems to detect stopped vehicles, assess average vehicle speeds, and detect parking space occupancy. Each of these relies on vision-based systems – demonstrating the power of our core approach. 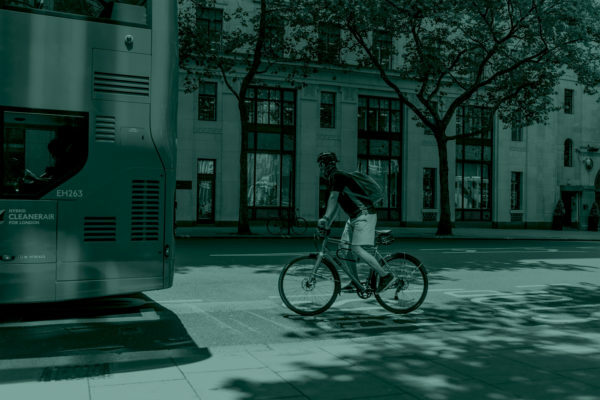 Whether you are exploring cyclist movements to improve safety or running day-to-day operations of a major UTMC, our systems ensure you have the visibility you need to invest, operate, and anticipate your transport network. Every businessperson knows that good data makes you smarter. An even truer statement might be that an accurate analysis of the right data can make a company smarter, but lack of any data can be fatal. The data we collect is hyper-accurate, with vehicle classification, real time data every minute, and predictive traffic flow up to a few hours ahead. At Vivacity, we enable next-generation transport management by giving cities and the businesses within unprecedented insights into their transport systems. This is all driven by City-scale sensor networks, which provide comprehensive, real-time data about transport operations. The data includes speeds, travel times and vehicle counts across the City, alongside distinguishing different vehicle types. In addition to the live data feeds, Vivacity provides predictive forecasts on what will happen over the coming couple of hours within the City. Our 24/7 sensor network provides not only historical data, but can also provide both real-time data and predictive forecasts, which use the very latest in machine learning techniques. Through averaging over days, weeks or months, we can provide extremely accurate historic data, eliminating daily variations. Combined, our sensor network enables you to extract the hyper-accurate data required to make a better-informed business or logistical decision. We started developing our technology for the roads. However, we have worked with clients from a wide range of other industries, a few examples of which are below. In London Bridge rail station, our systems were used to gather information about the real-time distribution of people across the station concourse, giving the operations staff insight into crowd density. 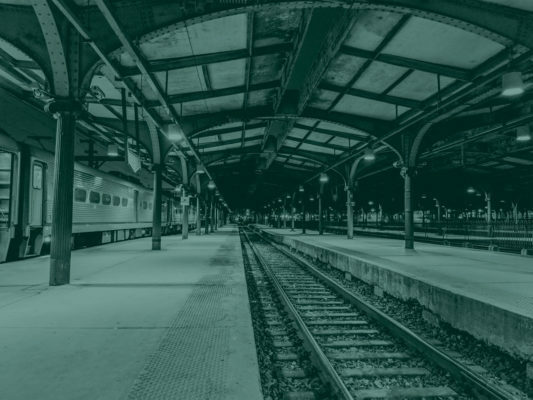 This information can feed into safety-critical decisions about redirecting passengers, and inform the next generation of rail station planning. Within sports management, our systems have been used to identify where players have used the pitch more, particularly as a result of 5-aside matches or training drills. This enables balancing of matches across pitches to increase surface life, allows targeted maintenance, and provides insight into the efficiency of investment decisions on new pitches.